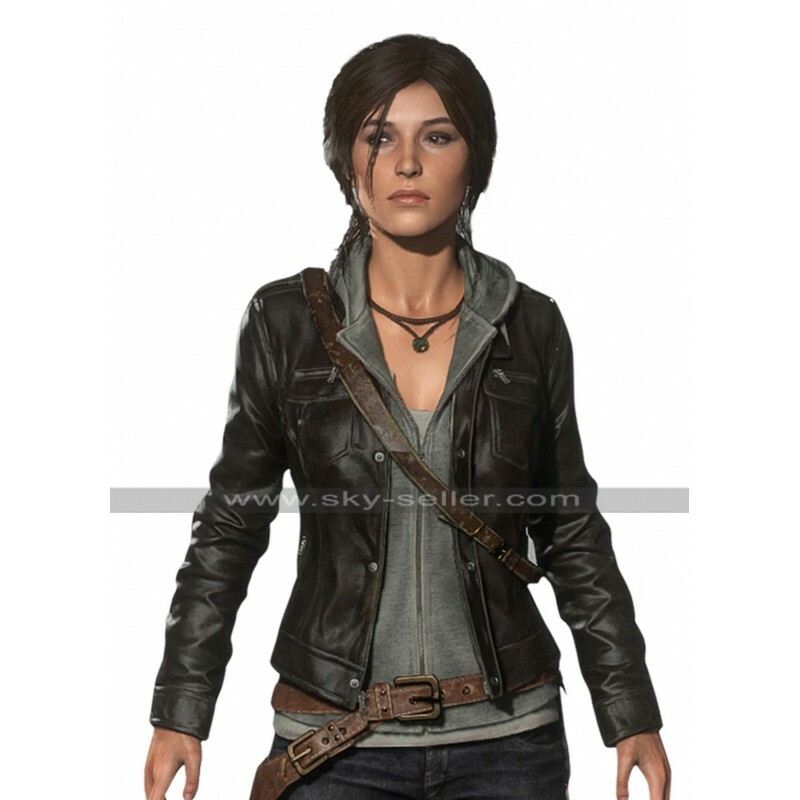 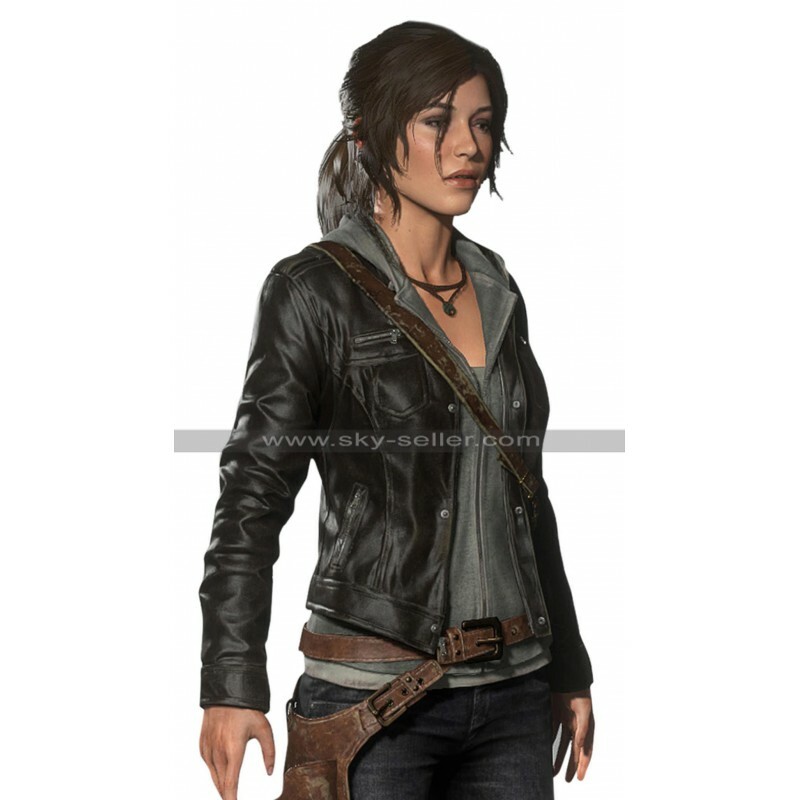 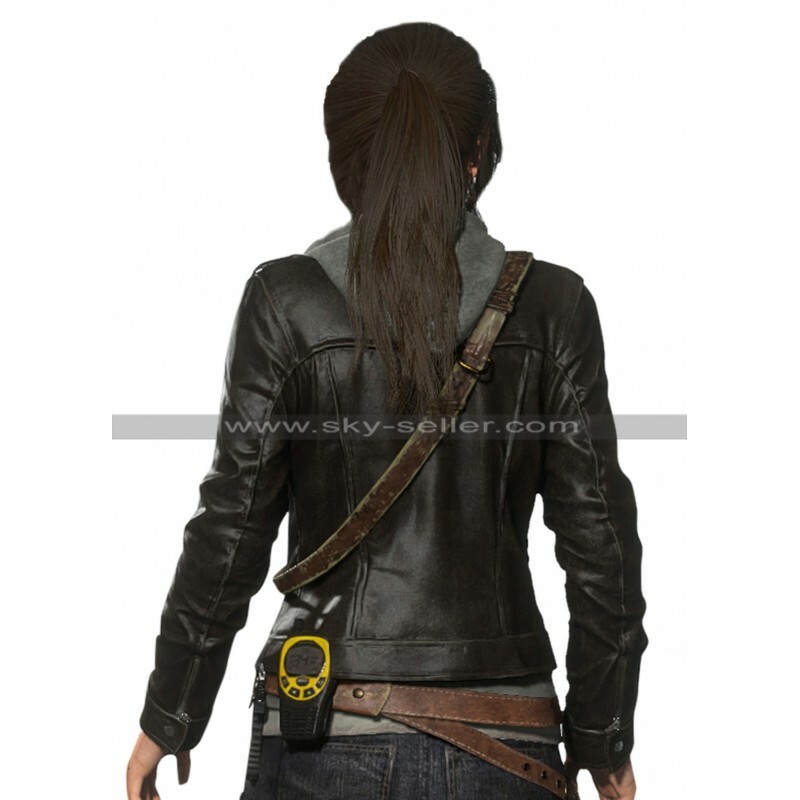 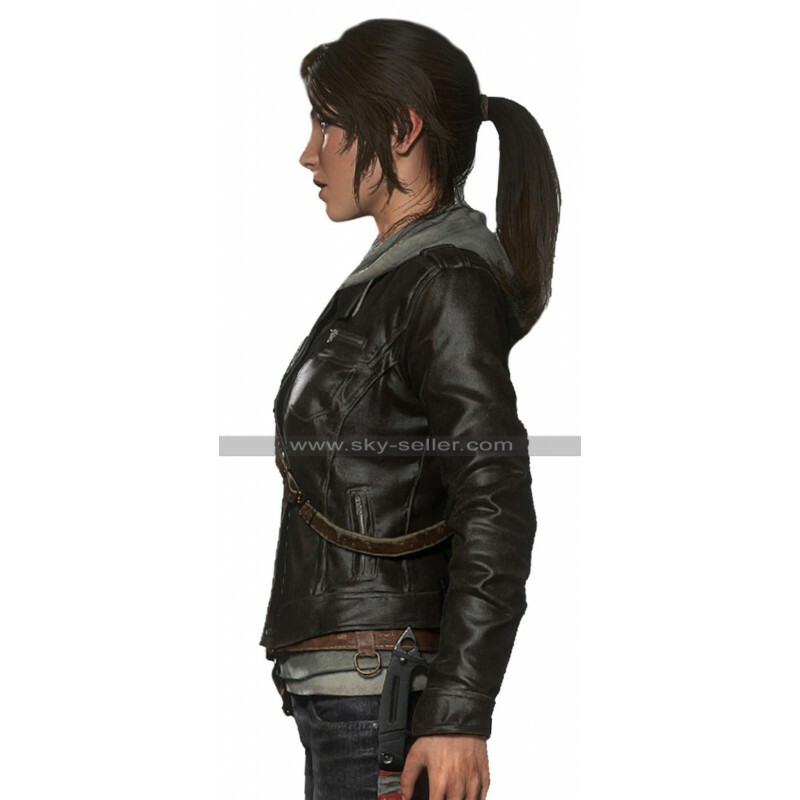 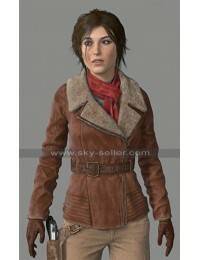 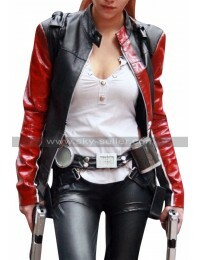 This is the ultimate Lara Croft women’s black leather jacket which will have all the ladies out there, being Lara Croft fans go all excited. 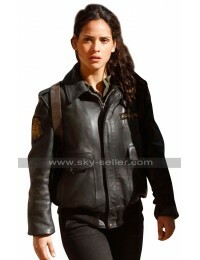 Who would not want to portray themselves as a bold and confident personality. 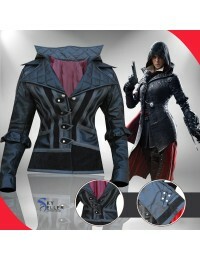 Having this jacket on you will put out your style statement to be unique while giving you the best comfort possible. 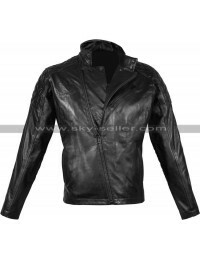 This black leather jacket will not only enhance your style and personality but will also provide you the comfort to portray yourself as a confident person because what is the use of a fashionable attire if it is not comfortable. 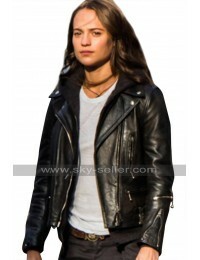 That is why this jacket comes in two different materials i.e. 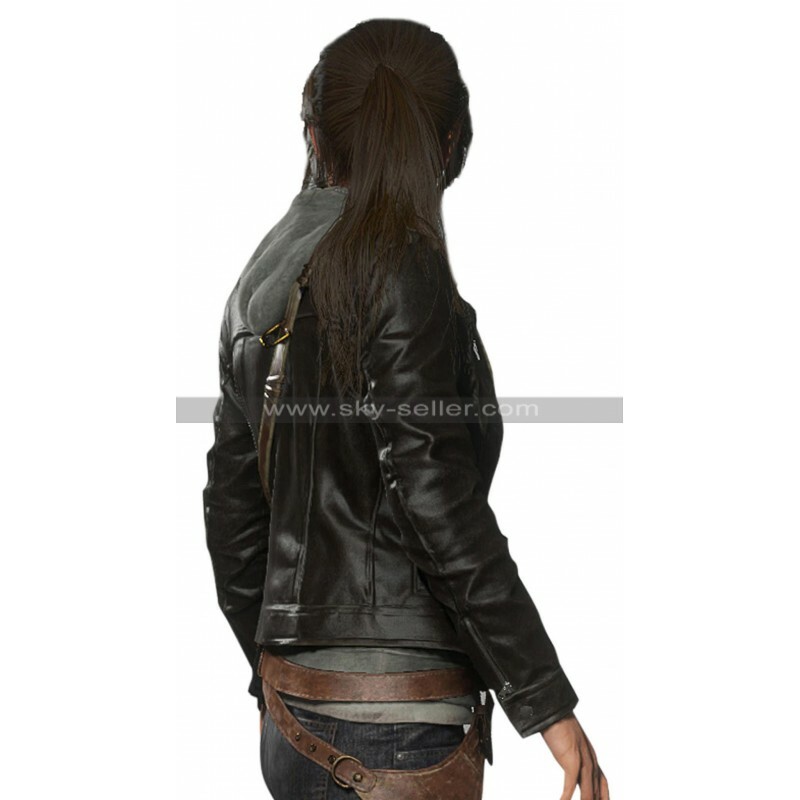 Original leather and faux leather; to have you decide what would comfort you well. 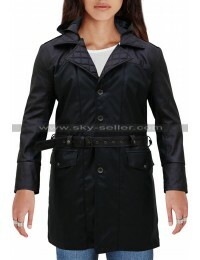 Moreover, it comes in 13 different sizes to choose from and find your perfect fit and still if you are not comfortable with pre – made sizes, go with the custom size option, provide the details and have the same jacket made as per your own fitting and liking.